Commonwealth Scholarship Commission in the United Kingdom (CSC). The CSC awards over 800 scholarships and fellowships for postgraduate study and professional development to Commonwealth citizens each year. The CSC’s Secretariat is provided by the Association of Commonwealth Universities, based in London; overseas services are provided by the British Council. Commonwealth Ph.D. 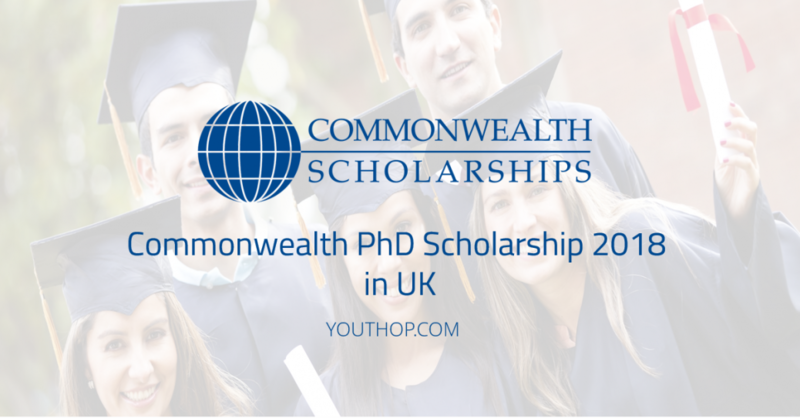 Scholarships are for candidates from low and middle-income Commonwealth countries, for full -time doctoral study at a UK university. aimed at those who could not otherwise afford to study in the UK. They provide full tuition fees, a return economy flight, an arrival allowance, and a regular stipend (living allowance). 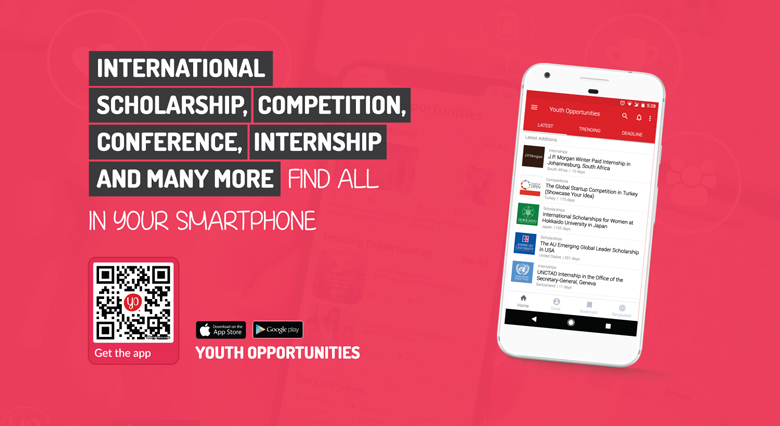 Eligible Regions: Antigua and Barbuda, Bangladesh, Belize, Botswana, Cameroon, Dominica, Fiji, Ghana, Grenada, Guyana, India, Jamaica, Kenya, Kiribati, Lesotho, Malawi, Malaysia, Mauritius, Montserrat, Mozambique, Namibia, Nauru, Nigeria, Pakistan, Papua New Guinea, Pitcairn Islands, Rwanda, Samoa, Seychelles, Sierra Leone, Solomon Islands, South Africa, Sri Lanka, St Helena, St Lucia, St Vincent and the Grenadines, Swaziland, Tanzania,Tonga,Tuvalu, Uganda, Vanuatu, Zambia.